Behind the Mic provides a roundup of recent news regarding on-air talent, including new deals, departures, and assignments compiled from press releases and reports around the industry. In this week’s edition, NBC Sports and Bob Costas officially part ways, Steve Harvey will host the NFL Honors, ESPN is giving Max Kellerman a weekly boxing show, and a pair of NL Central broadcast personalities will retire at the end of the 2019 season. 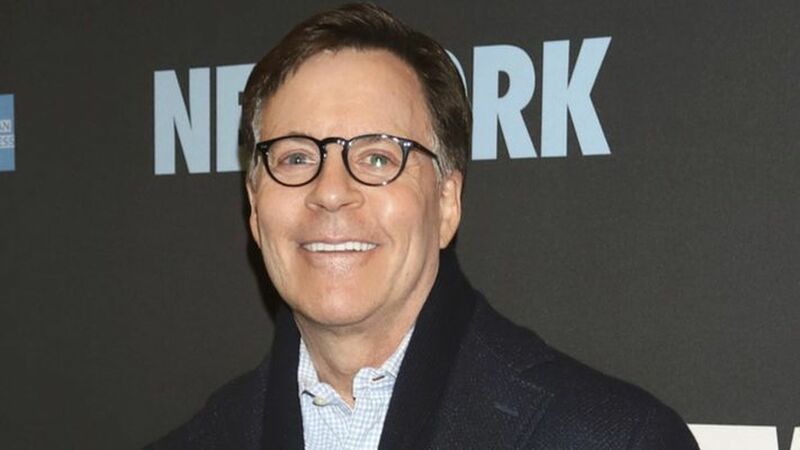 According to the New York Post, industry legend Bob Costas and his time at NBC Sports is officially over. Costas’ career with NBC includes coverage of the Olympics, the Super Bowl, the World Series, the NBA Finals and the Triple Crown. …Emmy Award-winning personality, producer, and talk show host Steve Harvey will take the stage as host of the NFL Honors on Saturday, Feb. 2 at the Fox Theater in Atlanta. …ESPN’s Max Kellerman – featured commentator on the network’s popular morning debate show First Take – will host a new, 30-minute boxing series on ESPN2 and the ESPN App. It will air Fridays at 5 p.m. ET and feature the veteran boxing expert’s analysis, interviews with top fighters, and guest appearances by leaders in the sport. The show will debut Friday, Feb. 8, ahead of that weekend’s Top Rank on ESPN card featuring Jose Ramirez vs. Jose Zepeda. …This week, two baseball broadcast voices will be hanging up their mics at the end of the upcoming season. The Pittsburgh Pirates’ Steve Blass and the Cincinnati Reds’ Marty Brennaman both made the announcement through videos on the Pirates and Reds official Twitter page.